[Wanted!] We are Open for Recruitment! 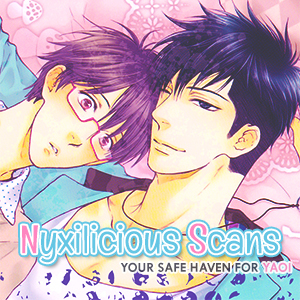 Nyx Scans has been prettified!